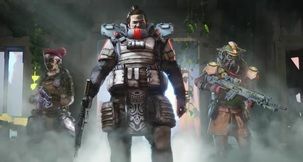 Apex Legends Apex Legends Auto-Run - What is it and how does it work? 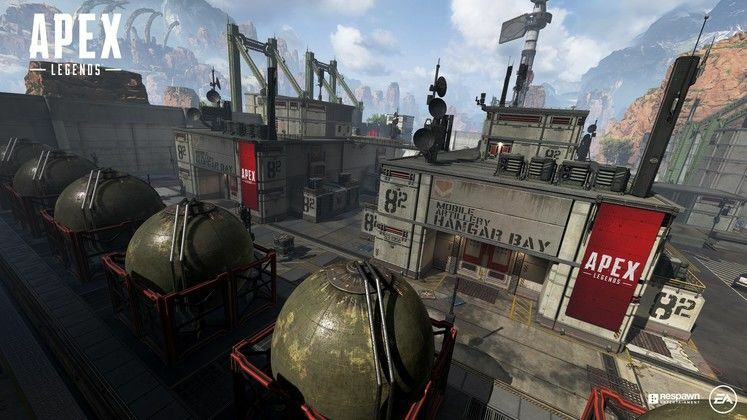 Apex Legends places a particular focus on the need to keep moving at all costs because the game is way too fast not to. With all the cool movement abilities such as sliding, scaling walls, using cat-leaps, it's not much of a stretch to expect the game to have some sort of autorun option as well. 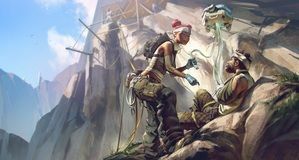 Apex Legends Auto-Run is not exactly a feature in the same way as the abilities noted above are. It's more of a function that might've been added to keep things fluid and tense even when you're checking your inventory or the map. Alternatively, it might also be a bug. 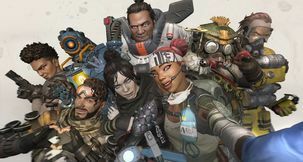 How to Auto-Run in Apex Legends? In Apex Legends, auto-run is enabled in those instances in which you open your inventory or the level map while sprinting. And that's about it, really. Now, you might be asking - is shoving your face into a menu while enemies could be virtually anywhere close by a smart idea? The answer is no, of course, but the option is there. 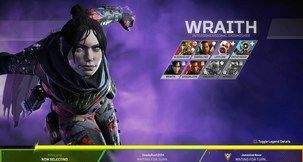 This functionality really could go either way, depending on what Respawn, the developers, want their menus to do. 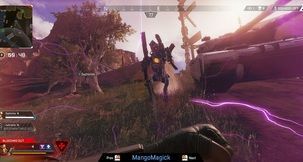 If they'd like them to slow the action down, expect the auto-run option to be labelled a bug and be "fixed" in the future, but given their aptitude for speed and dynamic gameplay, we're leaning more toward it being a deliberate choice. 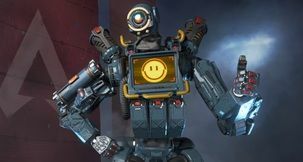 That said, allowing auto-run in Apex Legends might also be something that devs will introduce further down the line, though hopefully as an optional toggle, as there are always those players who prefer a more granular control over their movement.